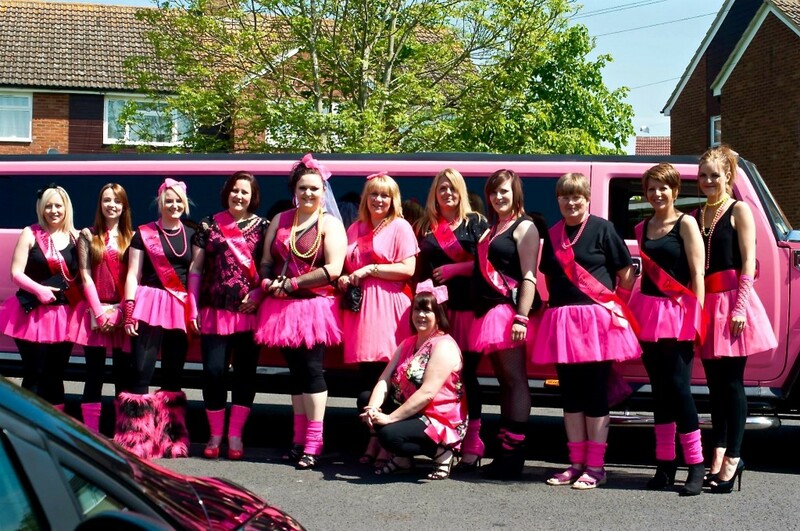 The Swindon Limo Company’s 16 seat Pink Hummer brings attention to your party wherever you are travelling to in Swindon or Wiltshire. 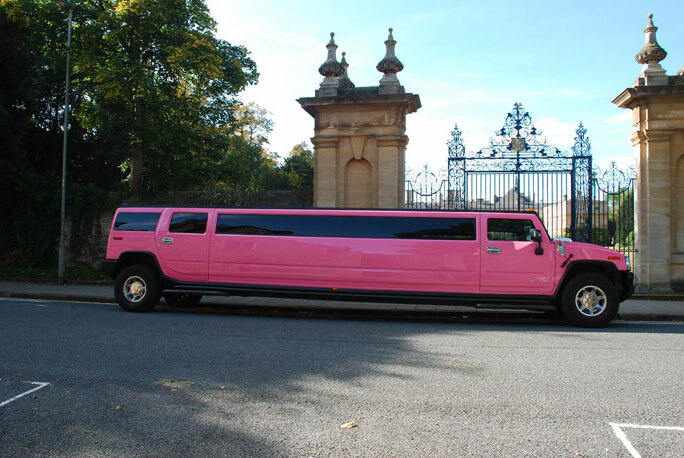 With its bright pink exterior and tinted windows its guaranteed to turn heads. 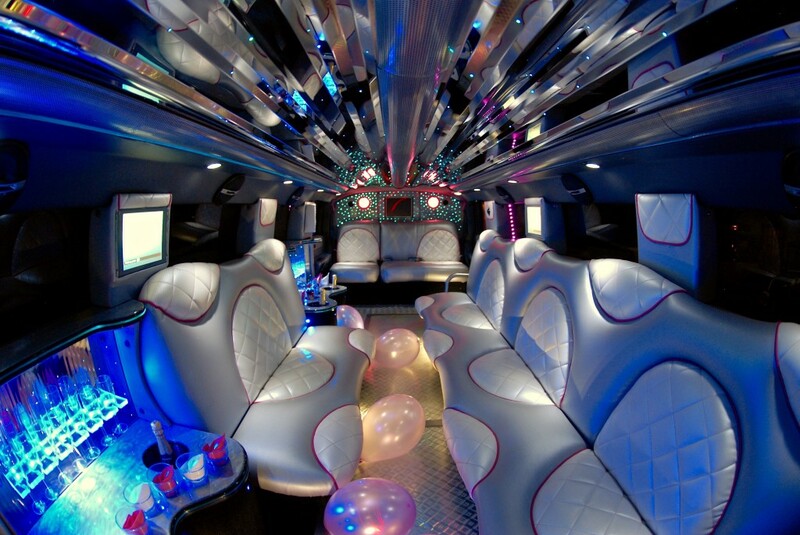 The fun is inside the hummer with its flashing disco floor, ceiling lights and lighting displays throughout creating a great vibe for all parties. 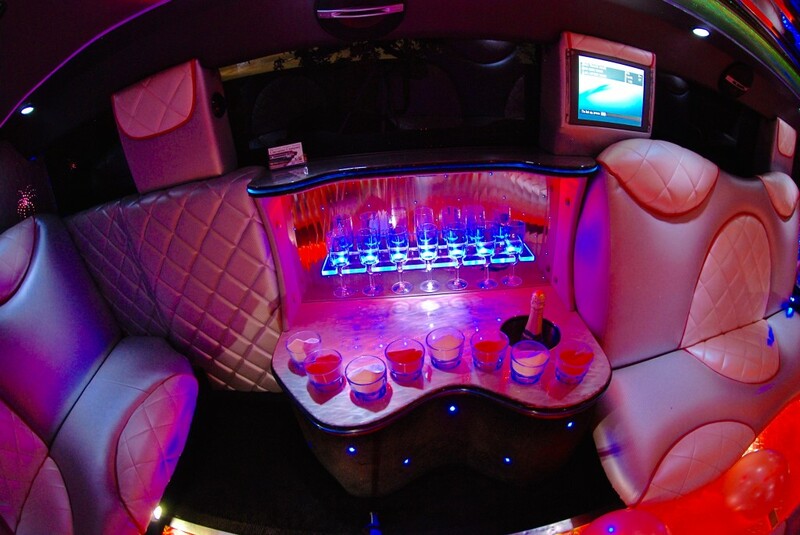 Our Pink Hummer in Swindon has screens throughout, champagne bars, state of the art sound systems connecting with your devices allowing your own playlist and seating around the whole hummer in two tone silver leather with pink piping making it a sociable atmosphere. 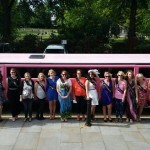 This is most popular with Hen Parties, Birthdays, School Proms, Ladies day at Ascot and also covers Weddings, Weekends away and much more. 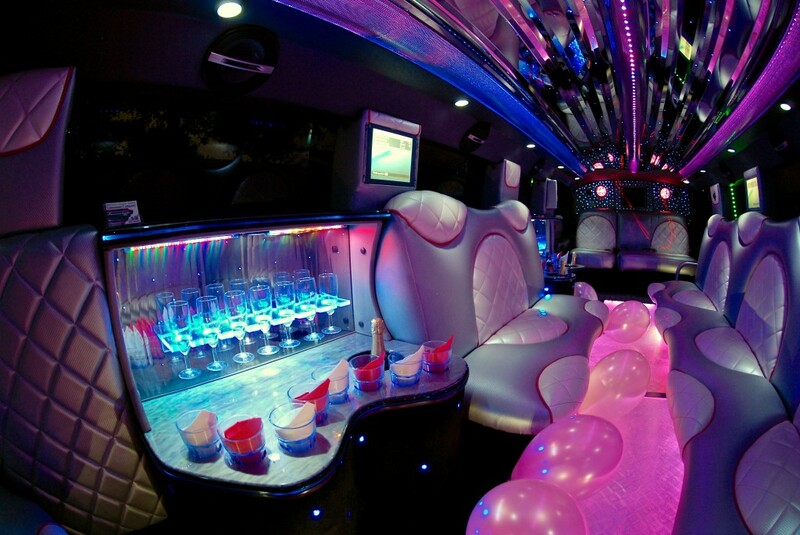 Get your party started from your door with bubbly on ice, your favourite tunes and your favourite people all in one big private party. 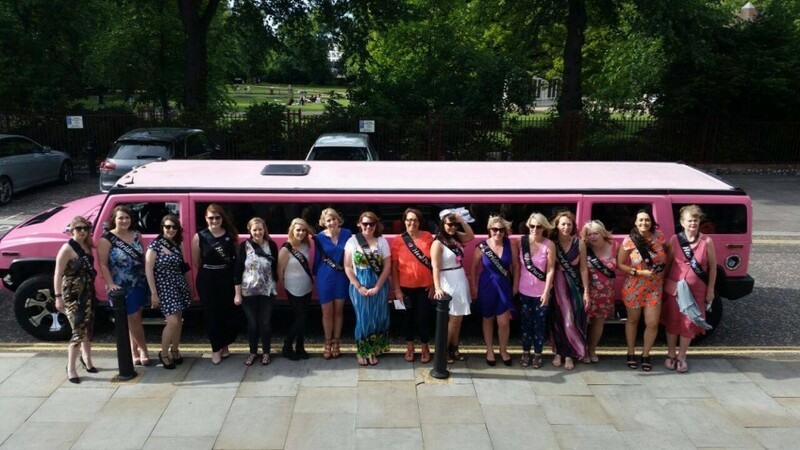 For the parties wanting to go out of Swindon town we cover most areas including Oxford, Reading, Ascot, Windsor, Watford, London, Essex, Brighton, Bournemouth, Cardiff, Bristol and much more. 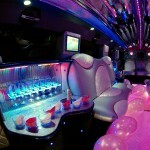 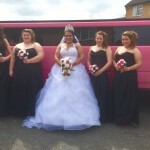 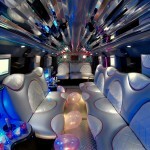 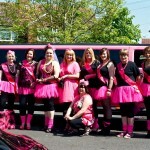 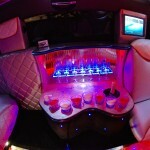 Make the most out of our 16 seat Pink Hummer hire in Swindon. 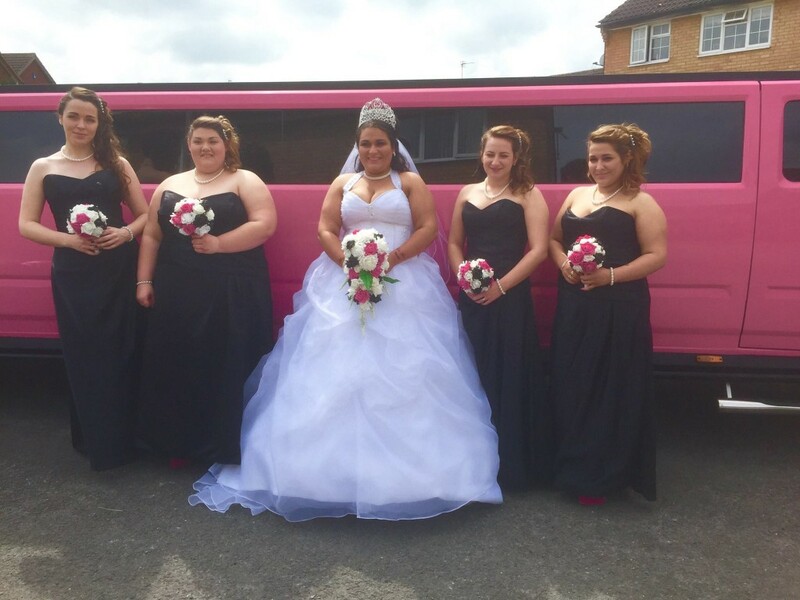 The Swindon Limo Company prices are competitive with public transport fares, fill out an online quote form and see for yourself.